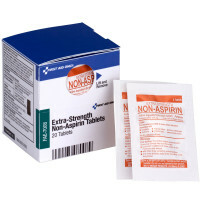 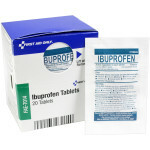 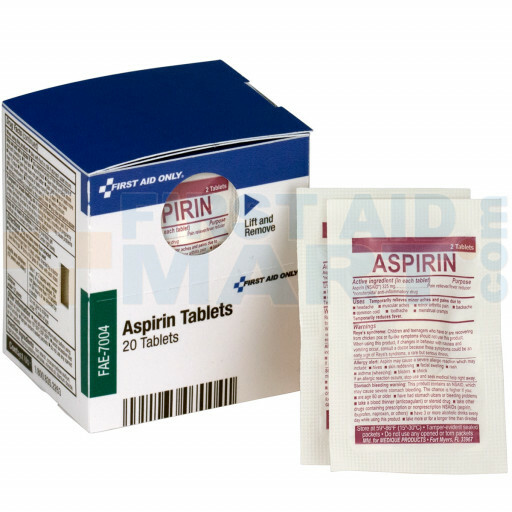 Comparable to Bayer Aspirin, these aspirin tablets provide temporary relief of pain due to headache, neuralgia, toothache, menstrual pain, muscle aches and inflammation from arthritis or other rheumatic diseases. 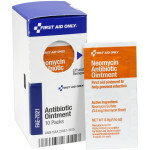 Also helps bring down a fever related to cold and flu. 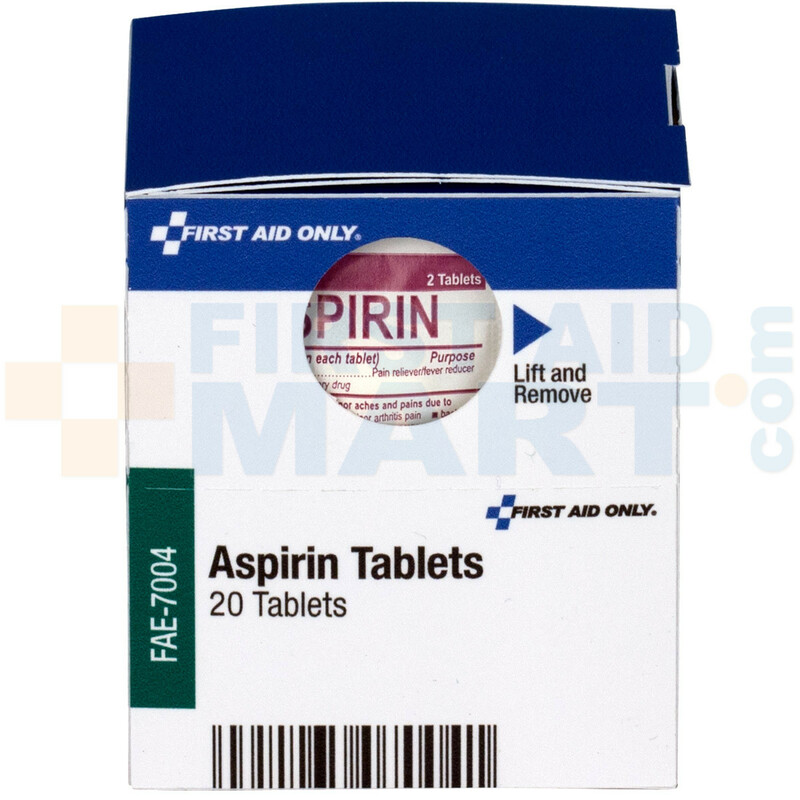 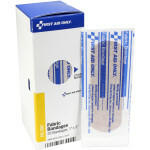 Active ingredient: Aspirin, 325 mg.
Aspirin Tablets, 20 Tablets - SmartTab EzRefill - FAE-7004.